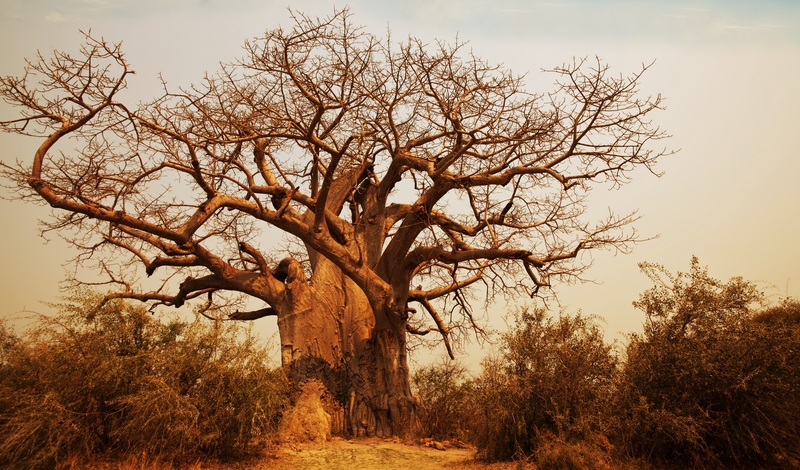 In a paper published in the journal Nature Plants in June 2018, questioning Baobab sustainability, a causal link was made between the death of some very old baobab trees in southern Africa and climate change. This is something that’s happened over the last 12+ years and despite it being a part of the ‘circle of life’ its always sad to see a Baobab tree fall. The article has had high media publicity due to its shocking headlines (what’s new!). The times newspaper, 4 days after this article then covered another story that got less coverage “The Baobab, Africa’s Tree of Life, comes back from the dead” – so are they dead or alive, what is actually going on? Unfortunately the media coverage has given a false impression that all baobabs are threatened and dying out. This is not the case. The trees mentioned were a select few, albeit some of the very eldest, and from southern Africa, despite the fact Baobab grows across 32 (32!) African countries. This was evident as the number of people that came up to us at the BBC Good Food Show to say ‘oh the Baobab, aren’t they all dying out?” to which a little accurate explanation would get the response “oh, I only really read the headline”. Whether the media reports were balanced and ‘fair’ in their representation or whether this is a more worrying reflection on how we use and interpret the news (mostly thorugh headlines and social media posts), could be debated. Whilst it is terribly sad for any Baobab admirer, and for the planet as a whole, that a number of these older Baobab’s have either fallen or died ‘in the last decade or more’ (not overnight, as many people have repeated back to us), there are far greater risks associated with sensationalism and it might also be that not all appears as it seems. A major risk of articles like this is a negative impact on the thousands of rural African harvesters who depend on the sale of baobab fruit to sustain their livelihoods. Many years of work, and over a decade of EU market development has been dedicated to establishing baobab fruit supply chains that are fair trade, organic and sustainable, and it would be more than devastating if this work was undone by a few headlines. And this risk is not just economical. The truth is that putting an economic value on the fruit also means that the trees become more deeply valued by local communities and protected through sustainable management, having far more positive implications for the sustainability and conservation of the trees across the entire continent. 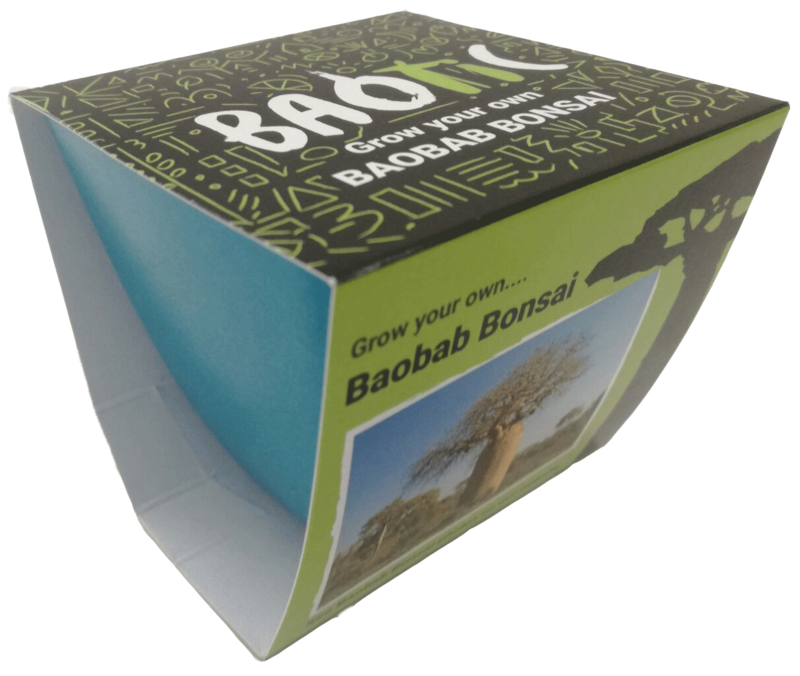 At Baotic, we love Baobabs, we care for Baobabs, we live off Baobabs, we grow Baobabs, we incentivise the protection and sustainability of the Baobab. But in truly respecting the Baobab, we need to look at the big picture. We don’t want to undermine the potential importance of the research behind these fallen old Baobabs, but clearly there is still a lot to learn. Climate change is a serious phenomenon. The increase in the frequency and severity of droughts in Africa has clearly had serious impacts on a wide variety of flora and fauna. All Baobabs selected for this study were clearly chosen because of their admirable old age, but that also means that they are relatively close to the end of their natural lifespan. Climate or draught may have exacerbated their demise but it should not be interpreted to mean that baobabs as a whole are endangered. The second zombie suggesting article on the Baobab resurrection looks a little more closely at the fact that many other ‘fallen baobabs’ have indeed started to grow back. There are amazing stories of parts of trees, and dug-out old canoes re-growing as if from the dead, and others surviving being uprooted by cyclones. Baobab is more resilient than we think. 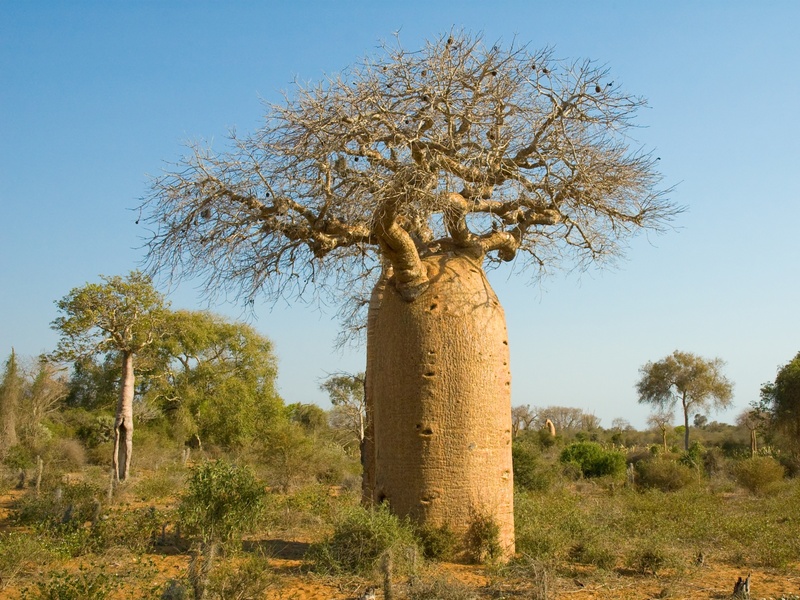 In many African cultures, the Baobab (Adansonia Digitata) is a symbol of durability, adaptability, strength and resilience. It is well known that they can survive termites, severe draught, and fire. More than half a tree can be lopped and they continue to grow back. Those that know the Baobab, know this well. Many stories emerge of apparently ‘dead’ baobabs continuing to grow many years later. Even those that have collapsed into a ball of fibre have spread out and developed new shoots, suggesting its also part of their natural cycle. What is of interest to the research is ‘has climate change or periods of draught more recently effected some of the oldest versions’. By their own addition, “the cause of the mortalities is still unclear” and more research is needed. Also getting less coverage, is the fact that several country-level studies undertaken within the last decade on Baobab Sustainability (e.g the research conducted in Zimbabwe by Bio-Innovation Zimbabwe in 2014) have consistently concluded that baobab populations are healthy and sustainable. 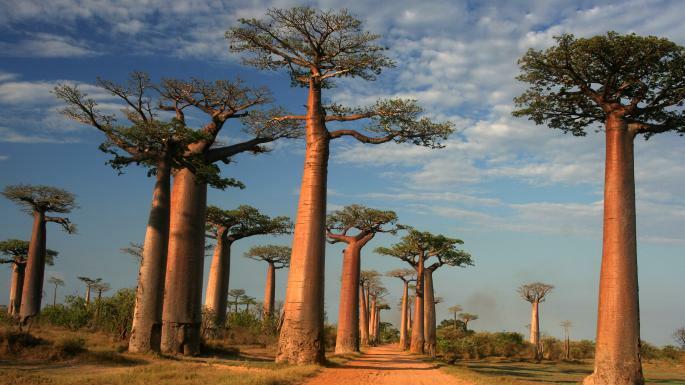 Like ALL vegetation in African, baobab trees are potentially threatened by climate change. However, the threat is no lesser or greater than for other African tree species. So we are happy to re-assure you that Baobab fruit is clearly very healthy for your body, and Baobab consumption can be extremely healthy for the rural communities that harvest them, and if respected can be extremely healthy for our planet. Perhaps the one real truth that can be taken from all of this is the fact that the Baobab continues to mystify us all with its majestic beauty as well as its mystery, a beautiful reminder that we still all have a lot to learn from nature! “The planet was not given to us by our parents, but lent to us by our Children” – African Proverb.